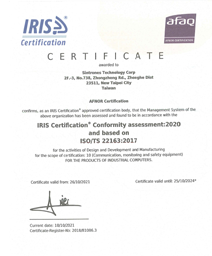 SINTRONES is a world-renowned and ISO 9001 & IRIS ISO/TS 22163 certified company of in-vehicle computing system products. 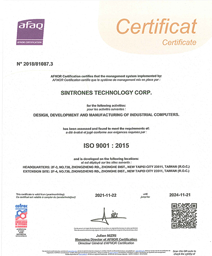 We are dedicated to provide our customers with high quality system products that meet international traffic standards certification, including EN50121, EN50155, E-Mark, IEC60945, IACS E10, DNV and MIL-810. 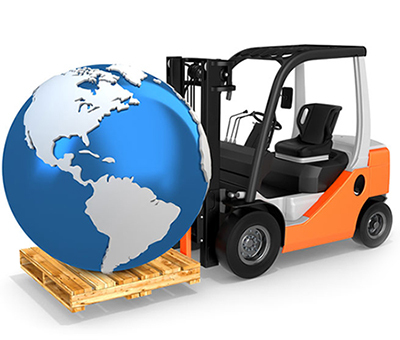 SINTRONES in-vehicle computing solutions aim to complement our customers’ success. 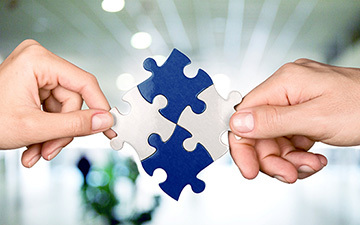 We thoroughly integrate internal and external resources of sales, R&D, product planning and marketing to truly perform professional, high-quality and simultaneous services and create maximal value for our customers with best C/P ratio products. SINTRONES in-vehicle computing solutions have been widely adopted and approved by many well-known international brands and companies in industries.